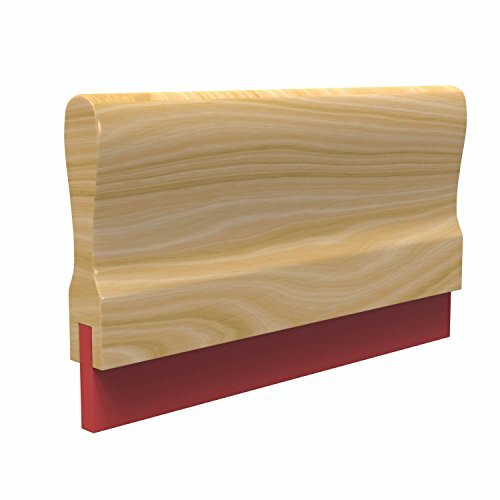 All Total Ink Solutions squeegees are made from high quality polyurethane blades. Squeegee durometer is the squeegee "hardness," that determines the amount of pressure required to push ink through mesh. In general, soft squeegees leave a thicker ink deposit, while hard squeegees deposit a thinner amount. If you have any questions about this product by Total Ink Solutions, contact us by completing and submitting the form below. If you are looking for a specif part number, please include it with your message.